Paladins is a tactical objective-based team FPS,currently avaible only on Windows and Mac. However,here's a simple way to run it on linux too using PlayOnLinux! This guide is written using Kubuntu 14.04 with PlayOnLinux 4.2.10. If you use another distro,procedures may vary. If you have just download PlayOnLinux or if you still don't have a Steam installation on it,start PlayOnLinux click on Install on the top bar.Then go to Games -> Steam,click the 'Install' button and follow instructions. What PlayOnLinux does is installing Steam for Windows via Wine.Whenever you have your working Steam prefix,proceed to the next step. This is the most 'similar' step between playing Paladins on Windows and playing it on Linux. 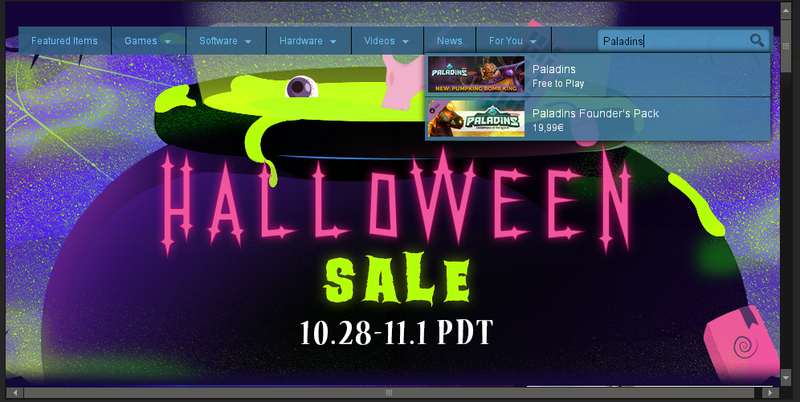 Just open your fresh Steam installation and search for Paladins,then install it. Wait for Steam to download and install the game and then proceed to the next step. 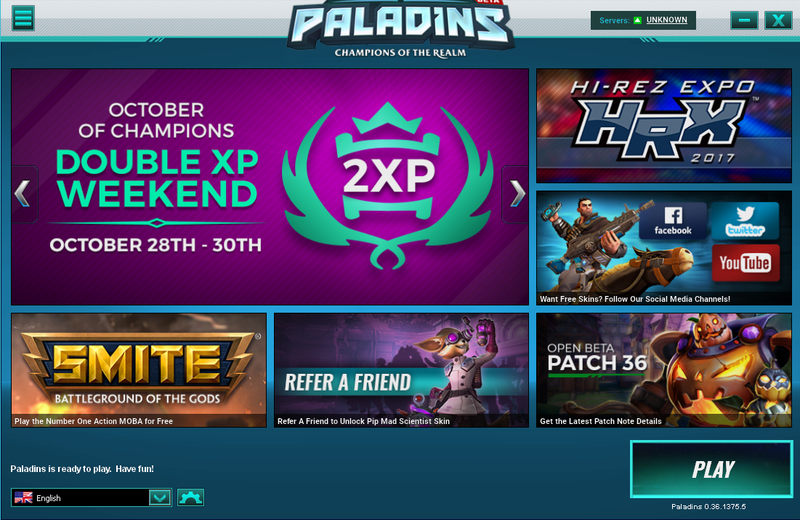 At the time i'm writing this article,1.9-19-staging is working with no major issues with Paladins OB36. Is a good pratice to often try newer versions of Wine and if they bring problems with any application you'd like to run,just go back to the last version that used to work. 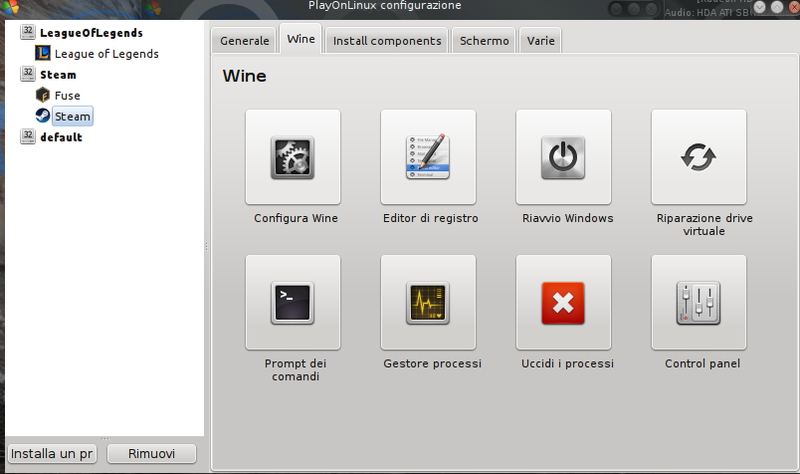 PlayOnLinux can manage different Wine version for every 'box' you create with it. If you have to visit any page with Steam,turn back to a steamcrossoverhack version of wine before,otherwise it will not work. After you're done,Remember to switch again to a newer version of Wine. As of Wine 1.9-19-staging,there's an experimental feature called CSMT. It enhances performance on 3d applications. If you experience FPS drops while playing Paladins or any other game,enable it. This is,precisely,an experimental feature so if you get any issue just disable it. 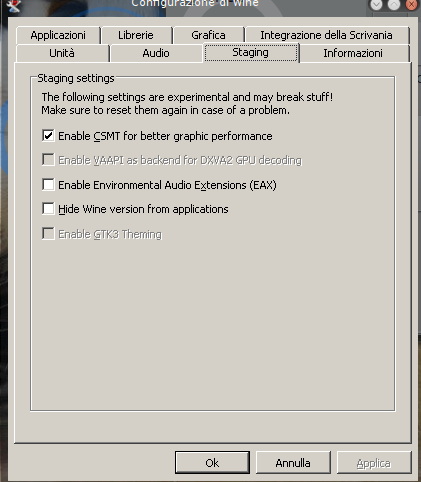 Click 'Configure',as usual,then go to Wine -> Configure Wine. Go on the staging tab and then check the relative box.